When pouring this, it has a straw/hay color, which leads you to believe the flavor will be much lighter than it is. The nose is one of honey, almond/nougat, and some fruit (pear and apple, with a touch of banana). There is no peat in this whisky, and honey/vanilla sweetness is the dominant flavor. Being aged in ex-bourbon casks, there is a wonderful oak and barley taste as well. This is not a honey bomb like some whiskies aged in sherry casks, but the sweetness just gives a nice mouthfeel, rather than overwhelming the palate. The aftertaste is lingering, giving some sweet toffee and vanilla. 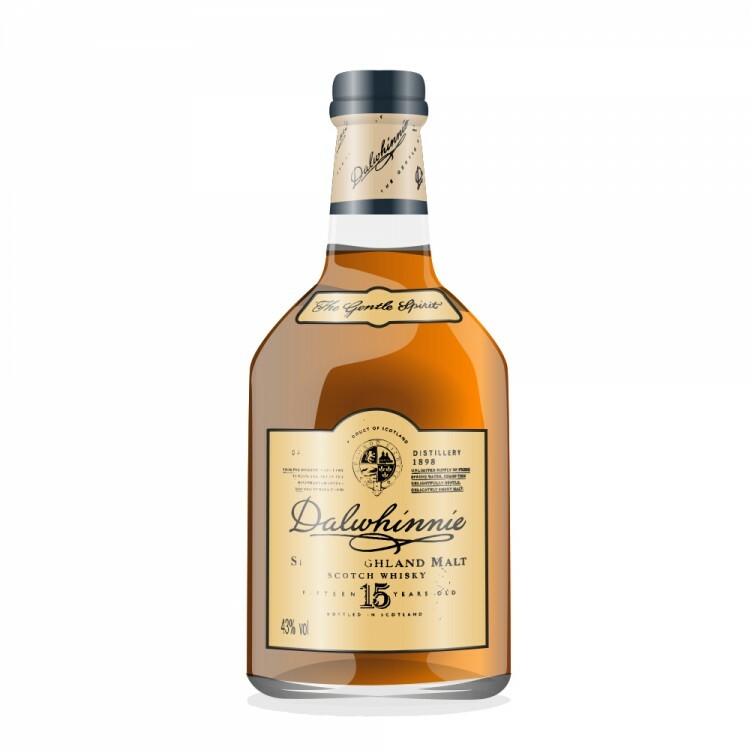 This is a great summer and fall whisky, and one I will definitely go back to.